Posted in Advertising, Social Media. Tagged Content Marketing, Digital, Halloween, Social Media. 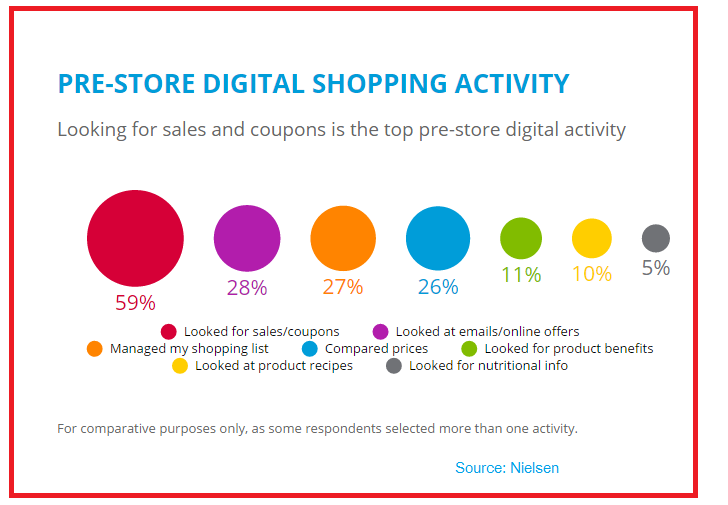 Retailers offering deals and coupons for shopping on Digital Channels are spot on with their channel strategy , as 59 percent of Shoppers look for coupons before heading for in-store shopping, according to Nielsen’s Category Shopping Research. 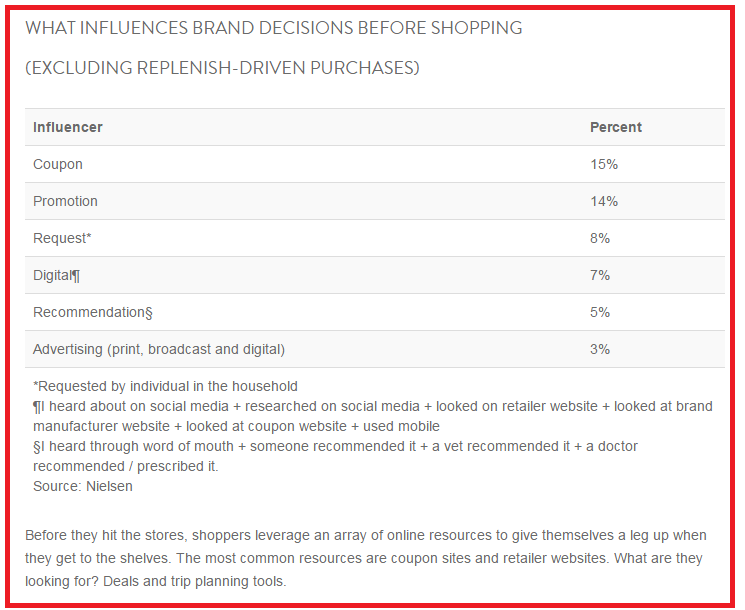 Nielsen’s Category Shopping Fundamentals, a research capturing 45,000+ purchases among 18,000+ respondents for more than 100 Categories food and non-food has shown that coupons at 15 percent are the most important influence in the Shopper path for pre-store and in-store decision making. The research has brought forth that most of the purchases for the products are not replenish driven, and are actively influenced by Digital including Social Media (7 percent), recommendations (5 Percent) and advertising (3 percent). Coupons are the key influencer for the purchases and digital including social media drives how consumers obtain coupons with more than 40 percent coupons obtained from websites and email or apps. 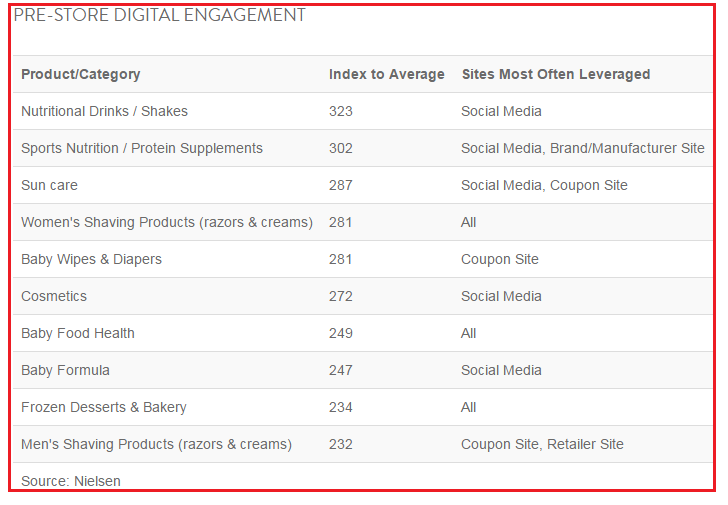 Social Media over indexes for five key categories as the sites most leveraged for obtaining coupons. 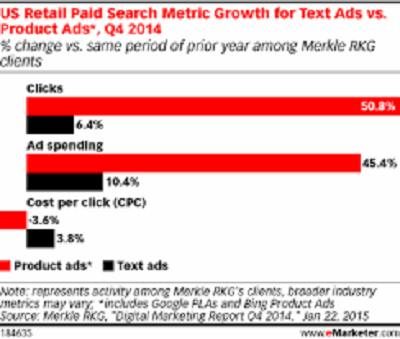 According to a research shared by eMarketer, “Retailers polled in March said email accounted for 17 percent of their digital marketing spending, but 24 percent of revenues.” Product ads in Search is seen are key to driving shoppers to digital channels. Personal care, infant care and nutritional categories have the highest digital engagement for pre-shopping activity for these categories, with Social Media playing a higher than proportionate role in deciding on purchases. Brands planning to leverage on the shopper behavior and influencing shoppers with coupons and targeted offers, creating content that engages the shopper, is imperative. 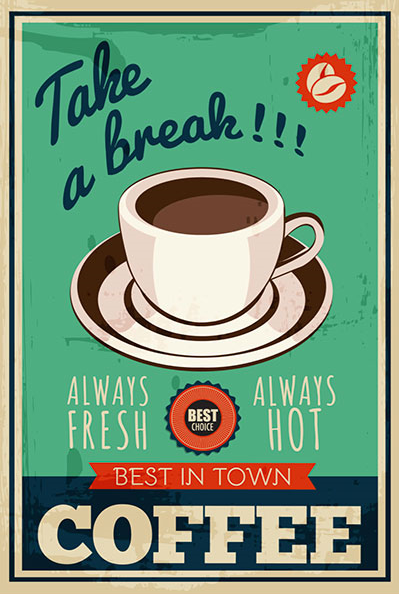 Posted in Digital, Digital Strategy, Search, Shopper Marketing, Social Media. Tagged advertising, Campaign, Digital, Facebook, Halloween, Holiday Season, Mobile, Nielsen, Retail, Search, Social Media, Target, Twitter, Walmart. Halloween retail sales for costumes, candy, household decorations and greeting cards are expected to reach USD 6.9 billion with 157 Million Americans celebrating the holiday at the end of the month, according to the National Retail Federation’s Halloween Consumer Spending Survey conducted by Prosper Insights & Analytics. Most Consumers, 67.8 percent, plan to celebrate by handing out candy , or dress in costume 43.5 percent, with 41 percent of people planning to carve pumpkins. Nearly one-third of consumers 32 percent plan to throw or attend a party with friends and family. More consumers have decided to head to stores or shop online early to pick out costumes and decorations. More than three-fourths of the shopping will be completed in the first half of October. 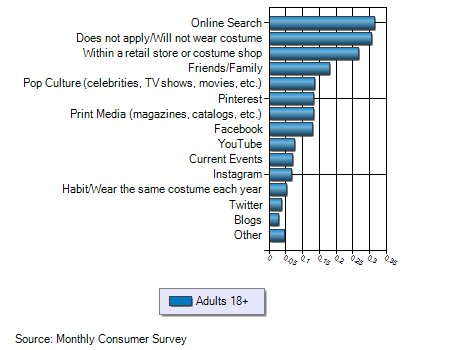 Nearly 32 percent of customers will find costumes online, and 27 percent will head to stores before they make a final decision. Nearly 68 Million Americans plan to dress up for the holiday with an average of USD 27 being spent by each family. According to the National Retail Federation’s Annual Halloween Consumer Top Costumes Survey, adults will spend a total of USD 1.2 billion on their costumes, with USD 850 million on Children costumes and USD 350 million on Pet’s costumes. Minions and “Star Wars” characters each made an appearance on all three top costume lists – adults, children’s and pets. Posted in Consumer Engagement, Facebook, Shopper Marketing, Social Media. Tagged Digital, Halloween, Pinterest, Retail.